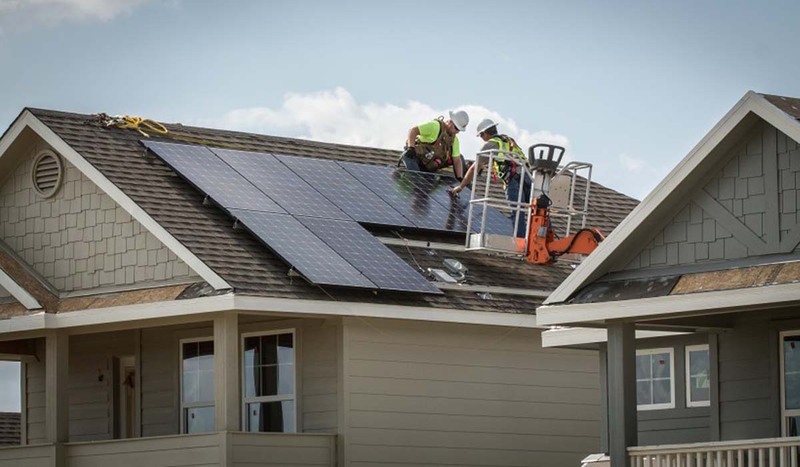 Combined with photovoltaic panels and products such as Nest thermostats and Bosch appliances, all 7,500 houses currently in or planned for Whisper Valley are net-zero capable and are consistently HERS rated in the teens and low 20s, far below the new construction industry standard of about a 60 rating. According to EcoSmart Solution Founding Partner Axel Lerche, builders are excited about GeoGrid because it can be installed upfront—just like water, sewer and electric utility lines—driving down the cost by about 40 percent. It allows them to utilize planned home designs and then easily hook up to the loop system during construction. GeoGrid’s loop system features 5 miles of Rehau RAUGEO PEXa, vertical ground piping that enables the sharing of energy among homes throughout the block, keeping electrical costs down for everyone. Some homeowners’ energy bills, for example, can be less than $7 to $60 per month, way below the $300 usually seen from other homes in the region. Builders, meanwhile, can add their projects onto an existing line, instead of building a separate geothermal system for each home. 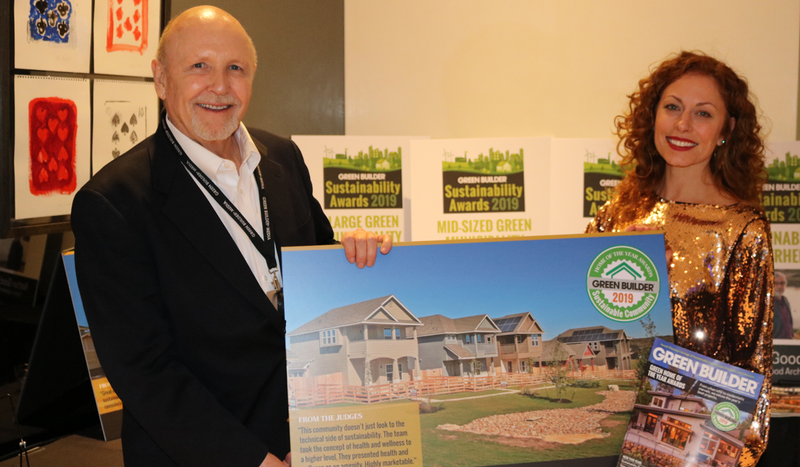 Lerche notes that EcoSmart’s philosophy is built around affordable sustainability—a concept that took years to perfect for builders, partners, investors and residents. 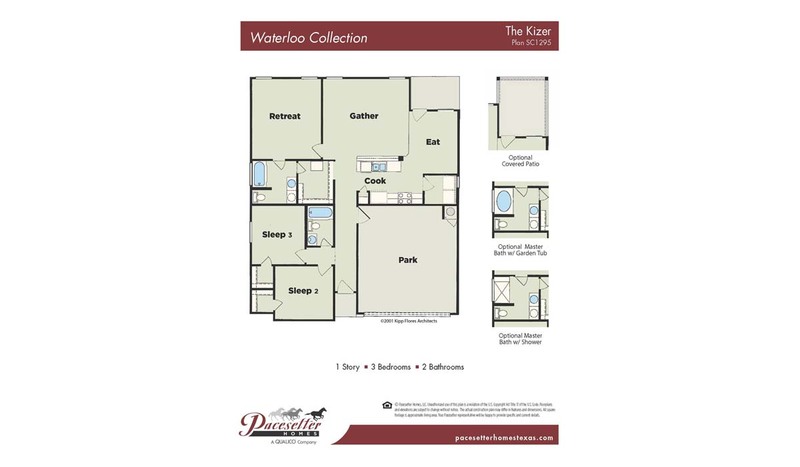 Pacesetter Homes, Avi Homes, Buffington Homes, AHA Dream Homes and GFO Home are builders involved in the project. Construction will continue in phases for at least several more years. EcoSmart has been recognized with an award for Innovative Energy Design at PCBC, a leading real estate conference in California, and has been a featured presentation nationally at the Urban Land Institute and internationally at EXPO Real, the largest European real estate investment conference. 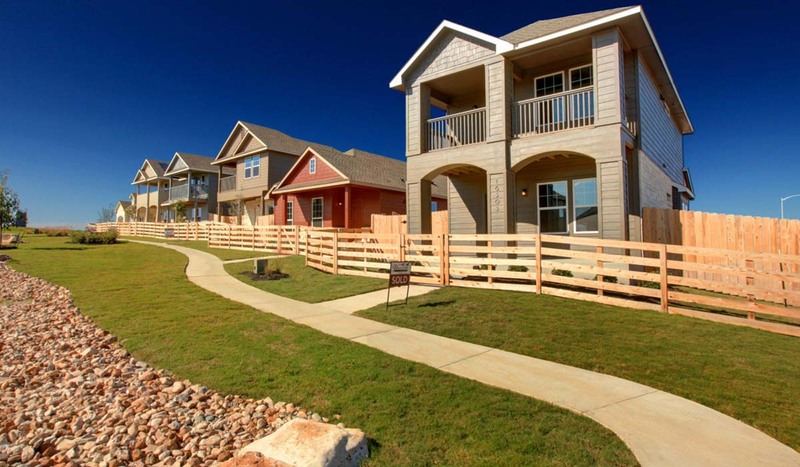 Whisper Valley was also named Best New Community in Austin by the Home Building Association of Austin, and has received major media coverage on its sustainable concept. Installation of the GeoGrid geothermal heating system can be performed at the same time as other home service lines, leading to a less expensive install. 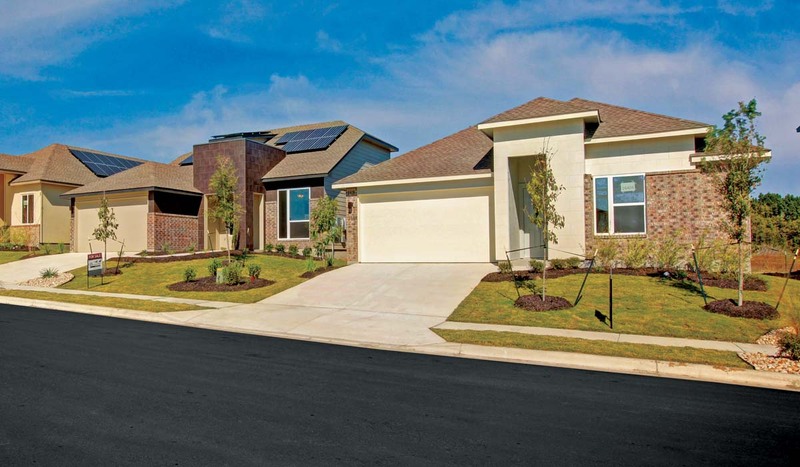 The community’s revolutionary GeoGrid geothermal system runs throughout the neighborhood, supplying natural heat to all connected units. 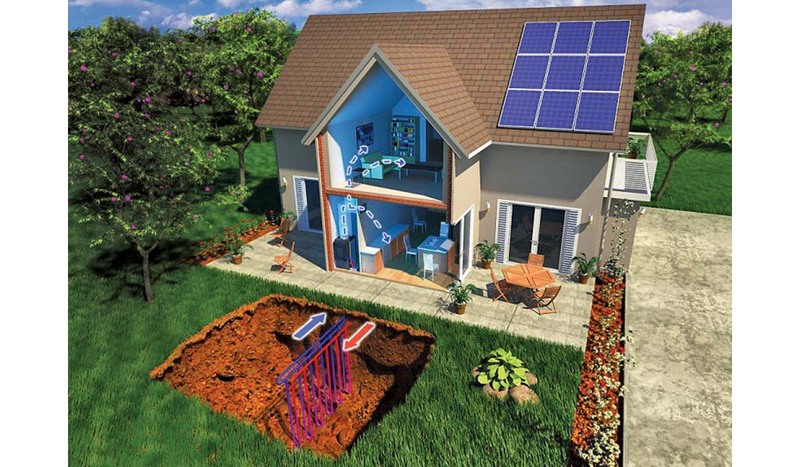 Carefully sited solar panels supply 4 to 6 kilowatts of supplemental power to each home.